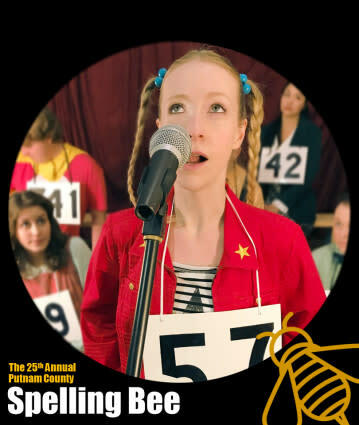 Grab your dictionaries and come enjoy the 25th Annual Putnam County Spelling Bee at the Terrace Plaza Playhouse from April 19th to June 1st.Q-u-i-r-k-y. That is correct. This is what this musical comedy is all about! An e-c-l-e-c-t-i-c group vie for the spelling championship of a lifetime. While spelling, the contestants share their hilarious and touching stories. Practice your spelling—audience participation may be included. A fast-paced crowd pleaser! Please note that this production has adult subject matter.The Spelling Bee starts on Monday, Friday, and Saturday nights at 7:30pm. An entrance fee is required ranging from $10-$17 to attend the Bee. Tickets can be purchased at www.terraceplayhouse.com.